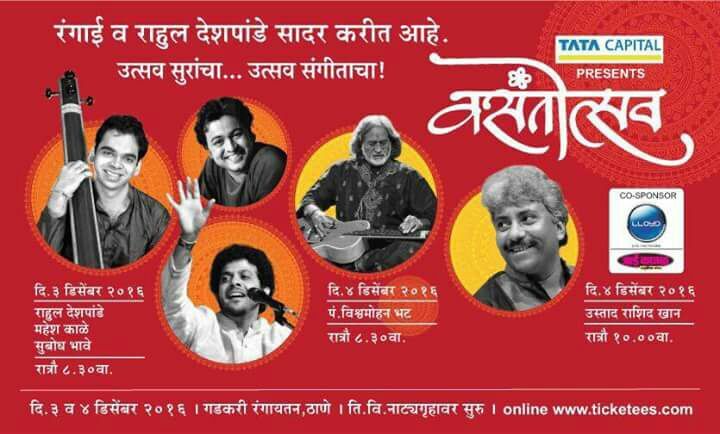 - A musical show with Mahesh Kale revolving around the Music of the successful film "Katyar Kaljat Ghusli", anchored by Subodh Bhave. 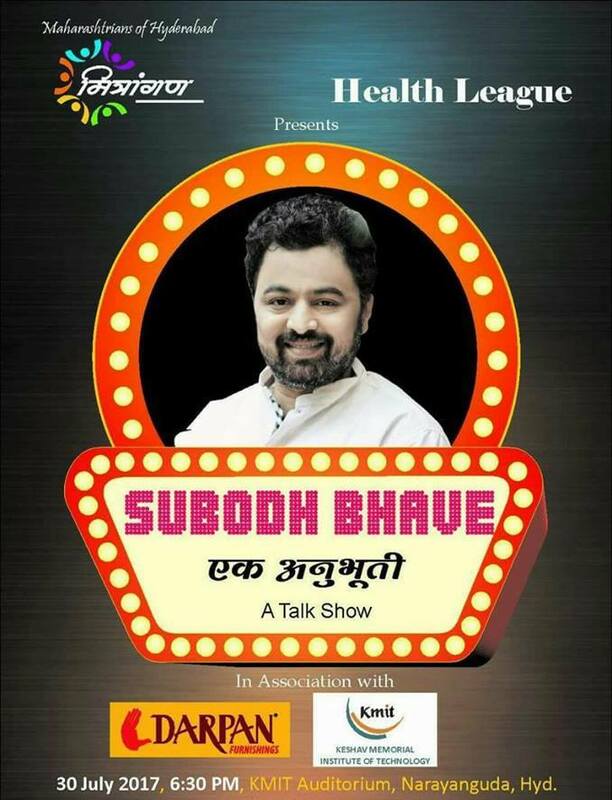 - A solo show unfolding his journey as an actor director & mentor; sharing of entertaining incidents and interesting people that he met during his journey, the making of an actor to a responsible, successful and most popular film, TV and theatre personality conceived by Subodh Bhave. 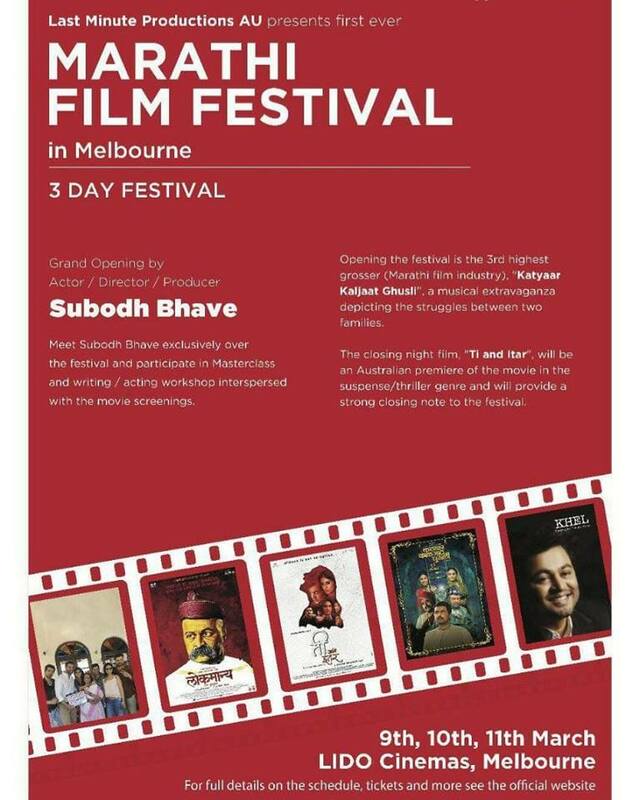 - Performed in Australia (Adelaide, Melbourne & Perth). - A play written by Madhugandha Kulkarni and directed by Vijay Kenkare. - A classic musical written by Purushottam Darvhekar and music by Pt. Jeetendra Abhisheki. Play directed by Subodh Bhave. - Production: Vasantrao Deshpande Pratishthan. 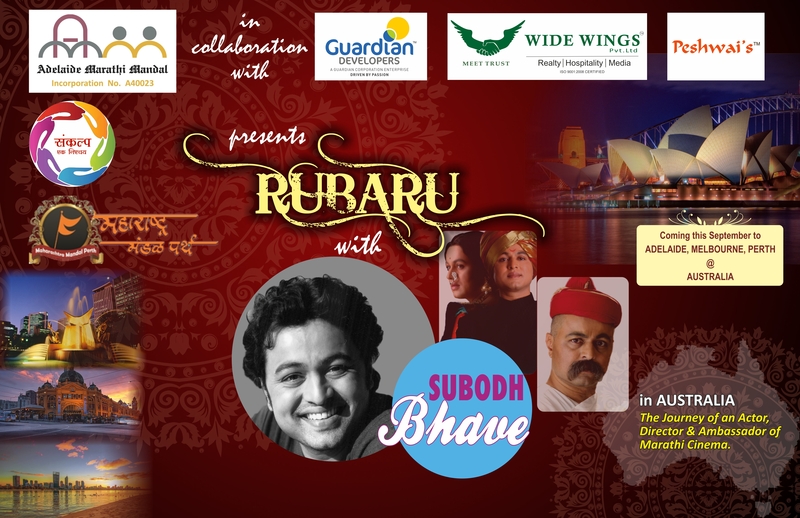 - A light musical - theatrical show of 6 artists conceived and directed by Subodh Bhave. - A play written by Abhiram Bhadkamkar and directed by Vijay Kenkare. - Production: The Goa Hindu Association. 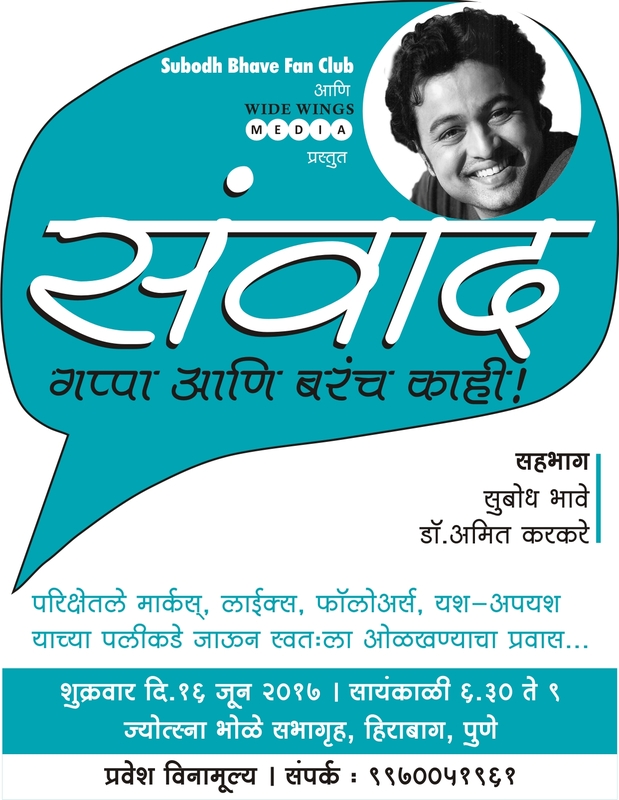 - A play written by Sham Manohar and directed by Kishore Kadam. - A play written and directed by Kiran Potrekar. - Production : Shri Chintamani/Sai Sakshi. - A play written by Vasant Kanetkar and directed by Anant Kanho. - Production : Rasikamohini – Pune. 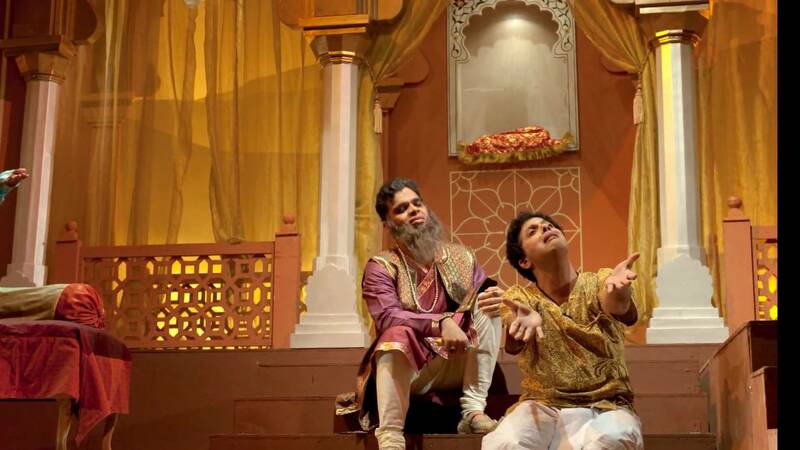 - A play written by Milind Gadgil and directed by Dilip Kolhatkar. - Production : Manoranjan – Pune. 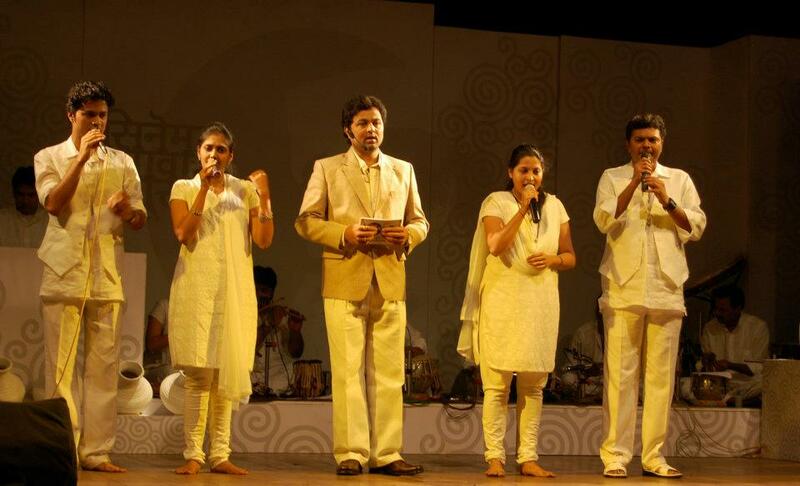 • Currently working as a President of an experimental theatrical group – Theatres Pune.